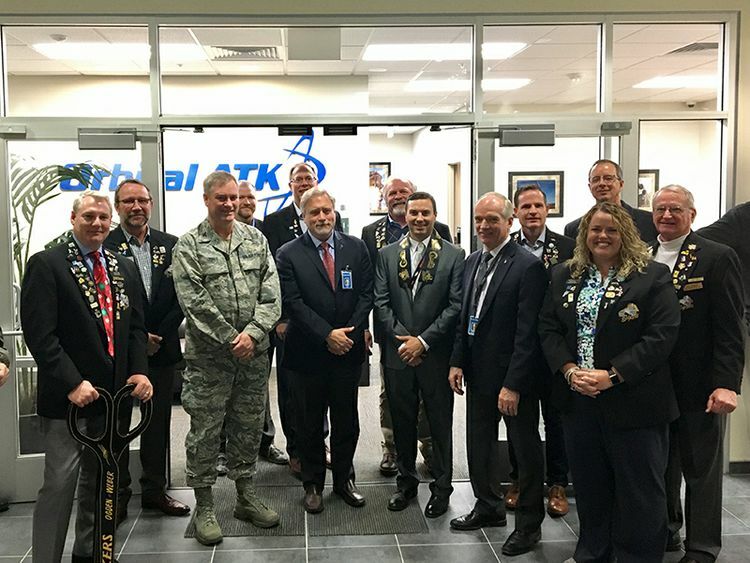 Orbital ATK joined the U.S. Air Force, the Ogden-Weber Chamber of Commerce and several other commercial partners in celebrating the opening of Orbital ATK’s new office at Hill Air Force Base Falcon Hill Research Park on December 15. A crowd of 40 people gathered in the lobby of the office to watch as the ribbon was cut by Orbital ATK Flight Systems Group President, Scott Lehr; Propulsion Systems Division General Manager, Charlie Precourt; Propulsion Subsystem Support Contract (PSSC) Program Manager, Gordie Russell and Air Force Colonel Scott Jones. The lease for the 7,000-square-foot office space inside a 76,000-square-foot facility will accommodate employees working on the PSSC program and potential future programs with Hill Air Force Base. 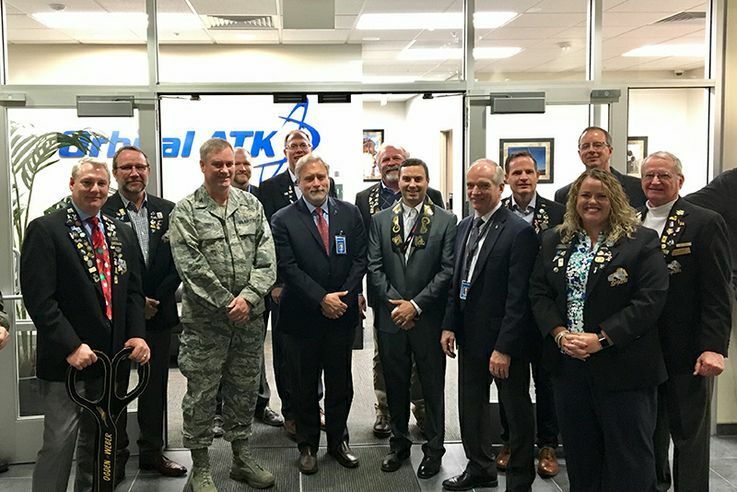 The facility gives the Air Force direct access to Orbital ATK program management and chief engineering oversight of the sustainment work for the Minuteman III boosters. 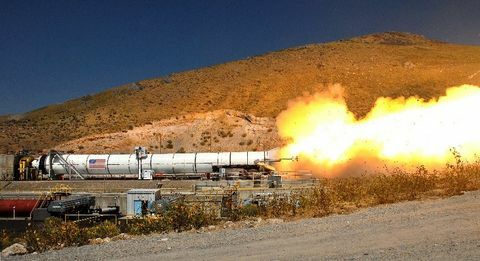 Orbital ATK will continue to perform physical operations and testing in support of the Minuteman III booster at its Promontory, Utah, and Bacchus, Utah, facilities. As part of the PSSC contract, Orbital ATK does daily aging surveillance and sustainment work on the Minuteman III boosters, including static-test firings, non-destructive testing, lab analysis and assembly/disassembly operations. The contract, signed in November of 2015, will provide full-time work for approximately 50 employees over the next five years. Program employees have been working off-site to support the PSSC contract while the facility was being built. Orbital ATK Flight Systems Group President, Scott Lehr; Propulsion Systems Division General Manager, Charlie Precourt and Propulsion Subsystem Support Contract (PSSC) Program Manager, Gordie Russell celebrate with members of the U.S. Air Force and the Ogden-Weber Chamber of Commerce the opening of the company’s new office at Hill Air Force Base Falcon Hill Research Park. 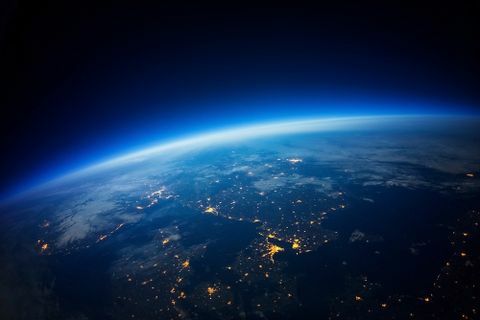 Orbital ATK has been a long-time supplier to the U.S. Air Force dating back to the start of the Minuteman program in the 1950’s. 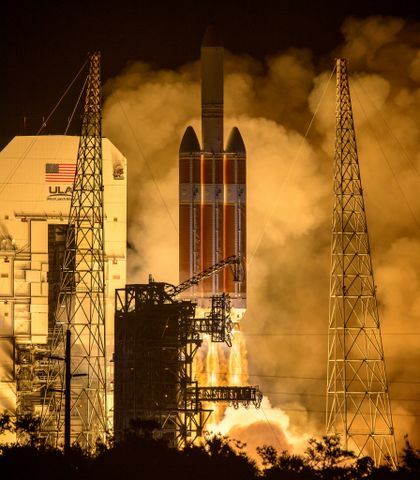 As subcontractors to Orbital ATK, Boeing and Aerojet Rocketdyne also have office space in the new facility.